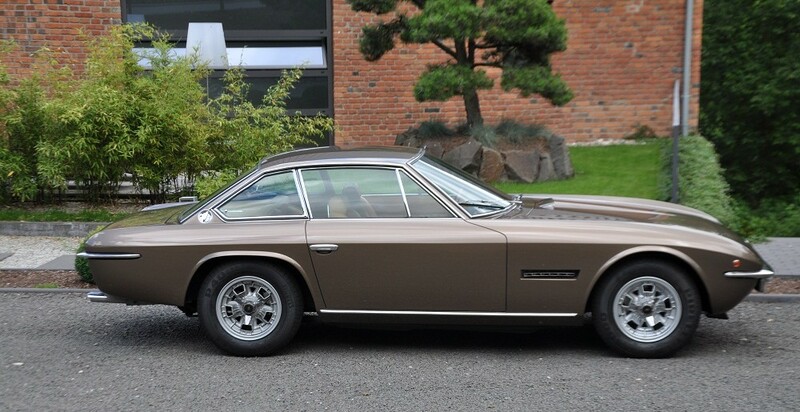 The Lamborghini Islero S is a rare and often unknown car in the Lamborghini History. Nevertheless it offers a driving experience similar to a Miura but with a lot more understatement. In recent times collectors have realized the qualities of the Islero. 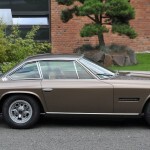 This version is a matching numbers car from the second series with the more powerful S engine, furthermore the Islero S benefits from an improved building quality. 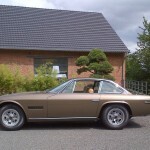 The car has been extensivily restored and is in superb condition. VIN 6411 (Color bronze scuro, leather senape). POA.